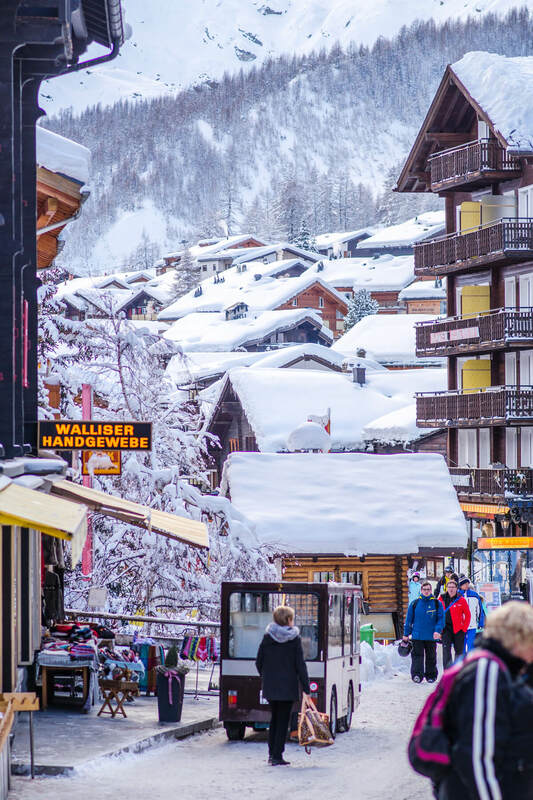 Most of us know Zermatt with its famous Toblerone mountain and the car-free streets. But just around the corner, a wild valley hides an adventure wonderland. 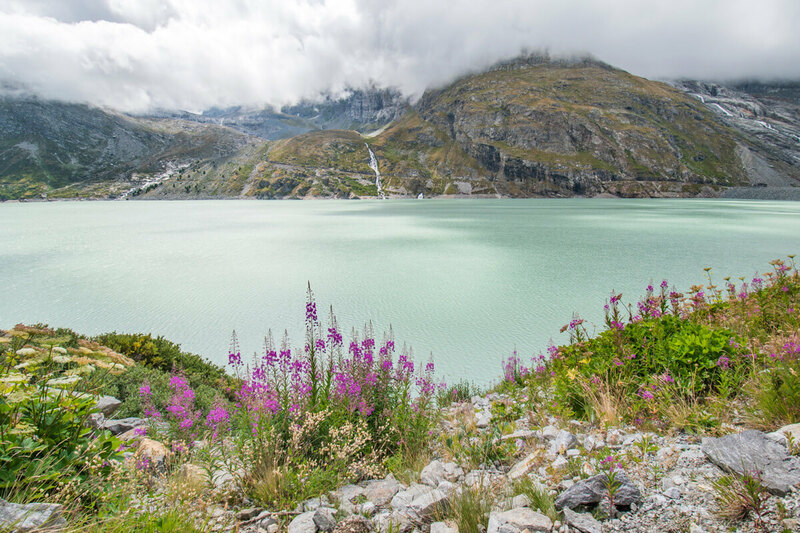 The Saas Valley is surrounded by 4000 meter mountain peaks, boasting rich natural and cultural treasures. I believe that it is a serious rival to neighboring Zermatt. You say that you have seen mountains? “Hold my beer”, said the Saas Valley. Even if you are a well travelled mountain lover, this place will still take your breath away. Imagine: As you drive through the deep valley, lush meadows turn into belts of mysterious forests. 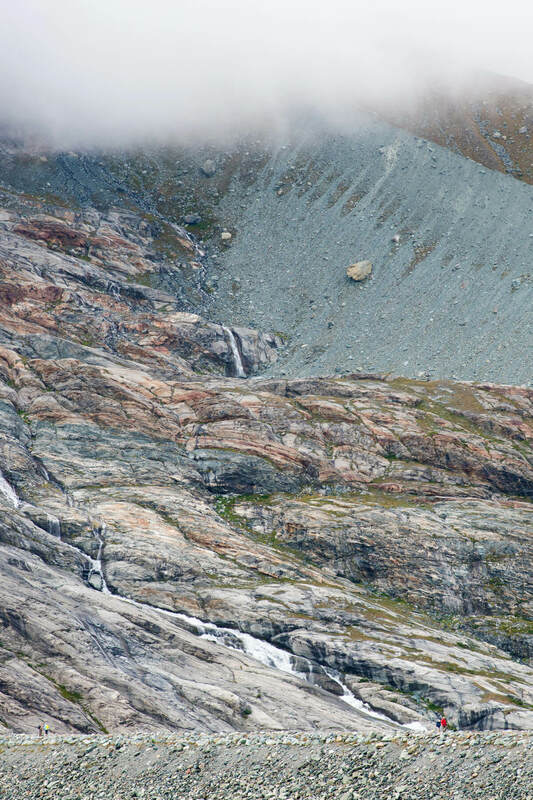 They, in turn, lead to high rock walls topped with cracking glaciers and roaring rivers. The mountains are close and you feel small. A hundred years ago, when even Jungfraujoch at 3500 meters above sea was accessible by train, the Saas Valley was reachable only by mules or on foot. The isolation of the valley has lead to preserve the area. It is wild and untouched. The higher you climb, the lower the reception bars on your smartphone drop. What a bliss in this digitized world! How to experience it: For those not-everyday-gym-goers like me, one of the best activities to do in Switzerland is hiking. One can reconnect to nature and recharge the mental batteries while keeping the body in shape. 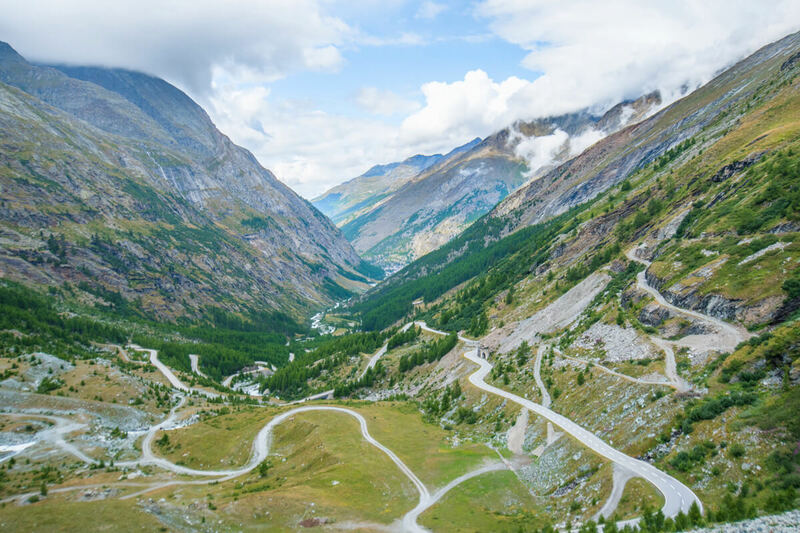 The rich variety of natural resources allows the Saas Valley to offer activities from A to Z: try feeding tame marmots or wash gold, or fly across a gorge on one of the longest zip lines in Europe. How about rushing down a mountain on a trotti bike? 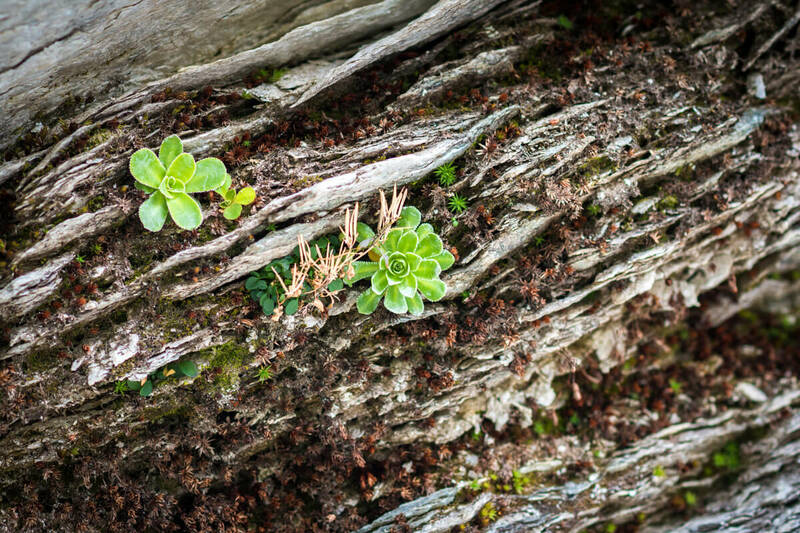 Biologists and botanics enthusiasts have been attracted to the rich flora of the Saas Valley for more than 100 years. 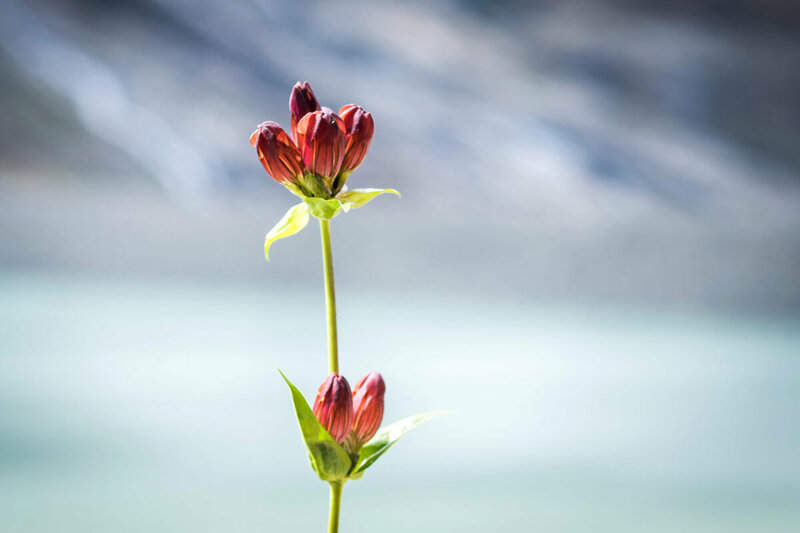 It is easy to see why: 80% of the plant variety in Switzerland can be found in the Saas Valley! 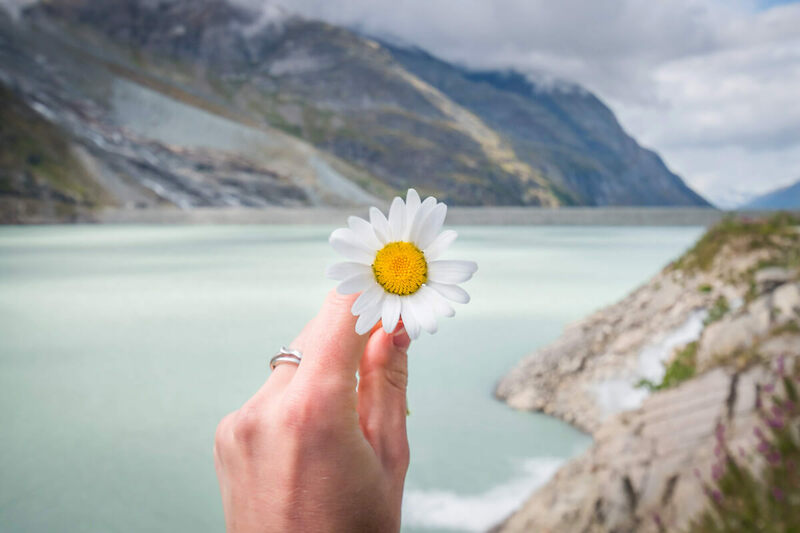 How to experience it: Do the Alpine Flower Promenade hike to see a thousand year-old larch trees and around 240 types of alpine flowers. Learn from special information stands along the path. Or walk along the newly created hiking paths which in the 1900’s were privy to passionate botanics who wanted to enrich their plant collections. Through Sept 30, 2018, see the Saas Valley Herbarium exhibit on the book "Von Alpenblumen und Menschen - Botanik-Touristen im Saastal" (in German). It is about the floral diversity of the place as well as about the first tourists in the valley. Autumn boasts spectacular views with larch trees turning the mountains golden and making them look alive, while winters gather a ridiculous amount of snow. In the higher parts of the valley, white powder will cover everything up to five meters deep. How to experience it: Enjoy winter sports! Although mostly meant for well-experienced skiers, there are also enough blue slopes for an easy start. 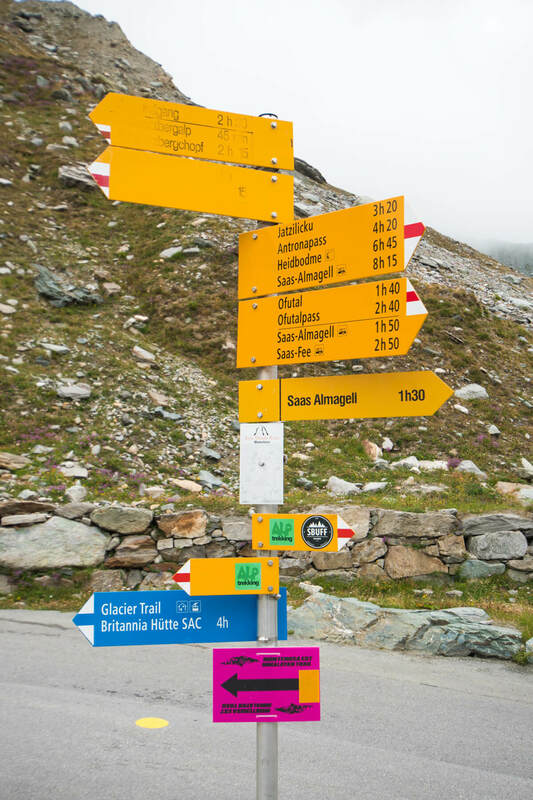 For a typical Swiss autumn experience, go to Hannigalp to see a traditional alpine descent where goats measure their way down to Saas-Fee from their summer pastures. I like to say that Switzerland is simply ridiculous. Ridiculous in a fabulous way! Swiss tourism brochures often have an attractive sell, boasting some of "the highest, the widest, the biggest in the world or in Europe." The Saas Valley is proud host of a number of record holders. Here is one: Mattmarksee, the largest natural dam in Europe. (Personally, I would give it a record for the milkiest lake water in the world!) To experience those Swiss world records firsthand, take the world's highest-altitude underground train, Metro Alpin, to 3500 m.a.s.l. 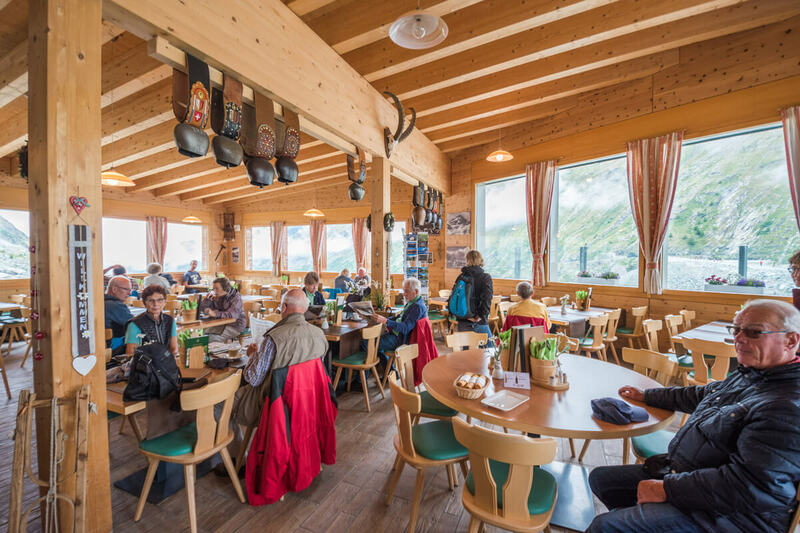 There, dine at the highest revolving restaurant in the world, visit the largest glacier ice grotto in the world and see professional ski athletes train (for breaking records) on the Fee glacier, facing Switzerland’s highest mountain – the Dom. For the Swiss, the somewhat strange and hard to understand Valaisar German (or Wallisertitsch) might be a normal thing. 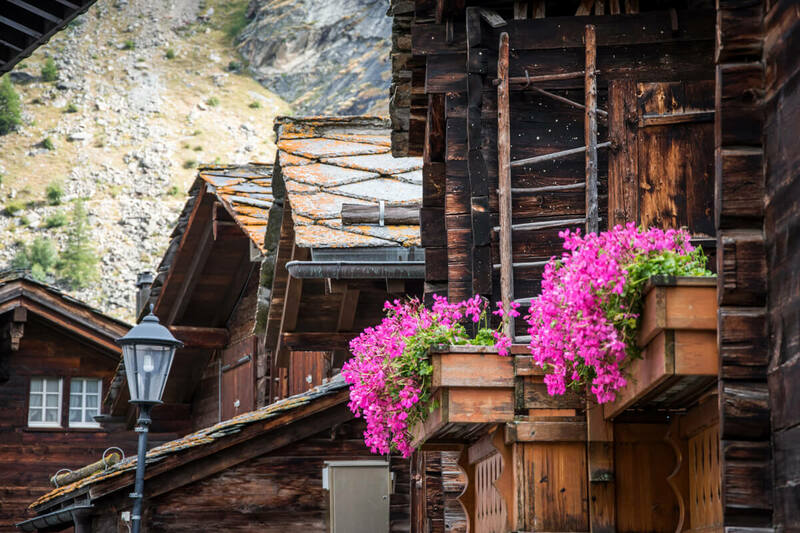 But linguists appreciate it as a form of an old German language which has been preserved for more than 700 years in the isolated valleys of the Upper Valais. How to experience it: Start a conversation with a local. They are very proud of their linguistic heritage and will be happy to teach you a word or two in the local dialect.